While you wait for season four, why don’t you catch up with—or check out for the first time—one of the best shows on TV? 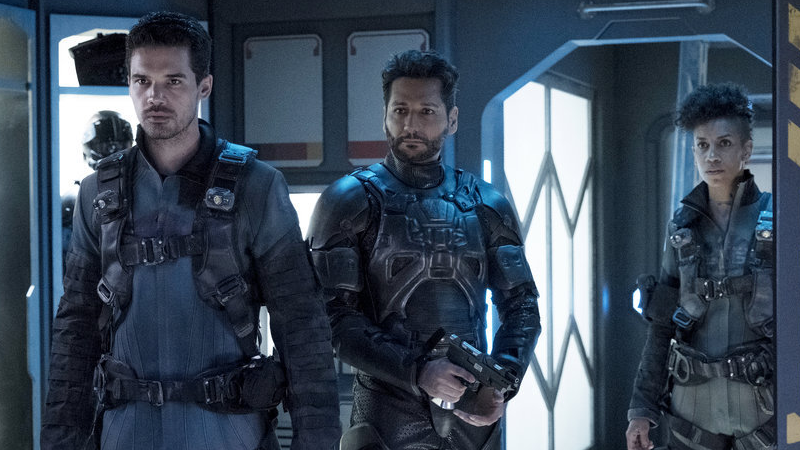 Amazon has officially confirmed (via Deadline) that the third season of The Expanse will officially begin streaming on Prime Video in just a few weeks, on February 8—with seasons one and two already available on the service if you want to catch up on one of the best sci-fi shows currently on TV...and missed all the hubbub when it was on Syfy. International Amazon Prime members, fear not, because you’ll be getting all three seasons in one go on February 8 too. You get an Expanse! And you get an Expanse! And you! And you! The Expanse for everybody! Why is it sooooo faaaaaar awaaaaaaay??? ?